Description: New in shrink wrap. 242 pp. 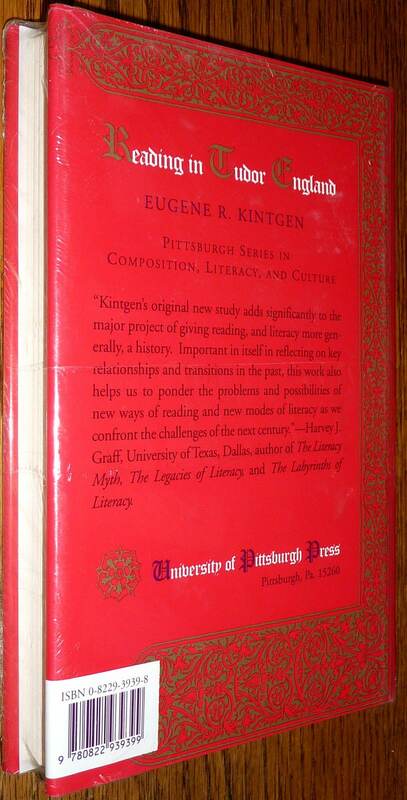 Part of the Pittsburgh Series in Composition, Literature, and Culture. 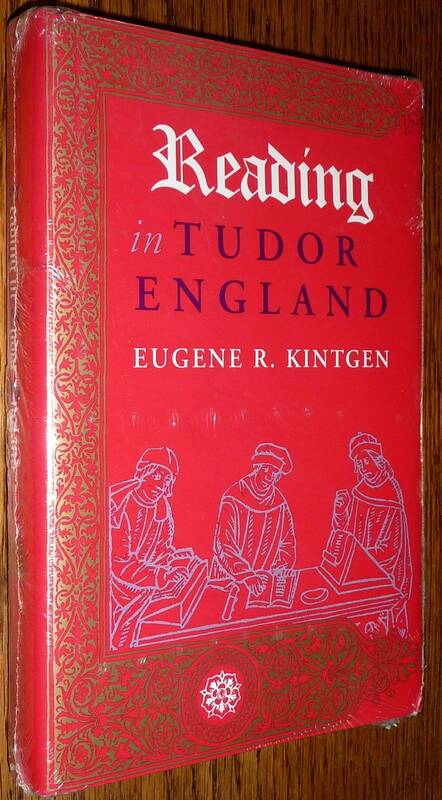 In this volume Kintgen explains the differences between the way contemporary readers and those of the sixteenth century interpreted texts. He draws fascinating and convincing conclusions about the practice of reading, and successfully relates his arguments to the fields of literary studies and cognitive science.